There’s plenty of opportunities to come along to one of our exhibitions this spring if you keen to crack on with your house hunting in France. These shows are a great way of meeting many agents face to face, alongside many experts in legal, financial and healthcare, some of whom will be speaking at the free seminars on offer. 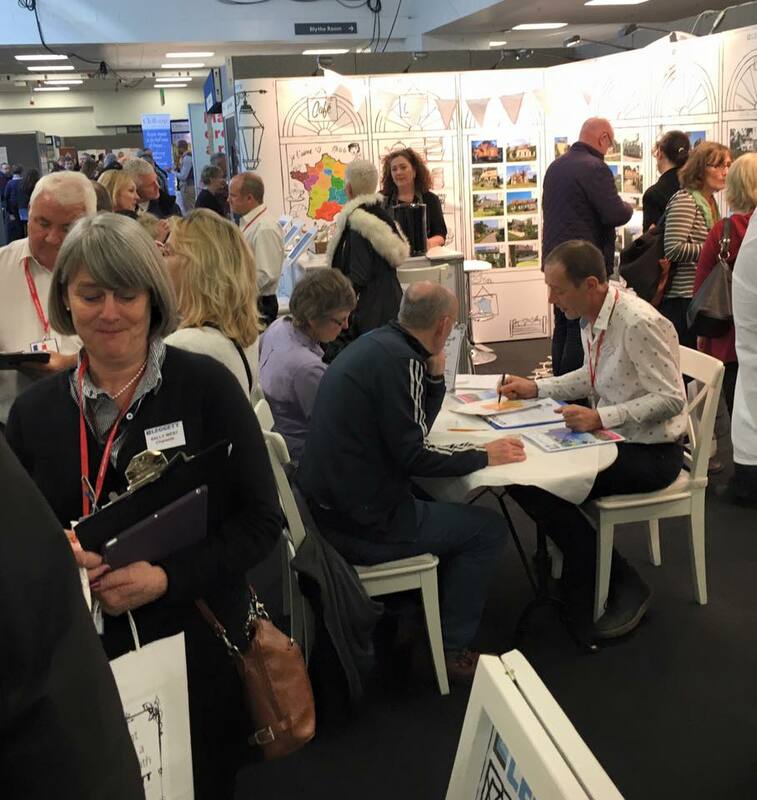 It was great to see so many of you at Newbury Racecourse, Berkshire, on 17th-18th March, where the French Property Exhibition is shaping up to be another popular annual event. 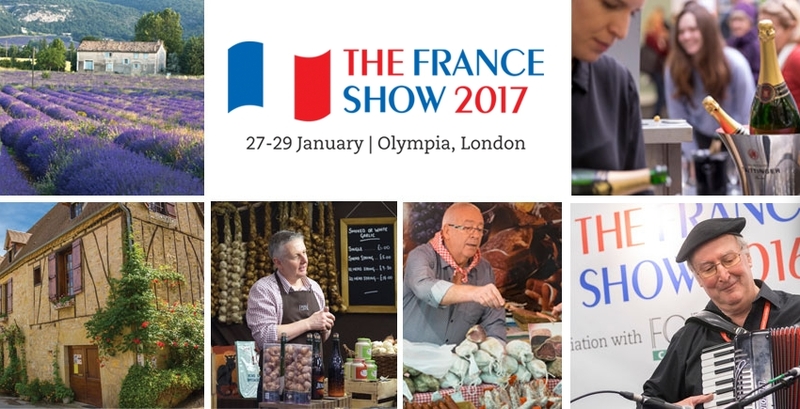 It was our first time for this show – and EastEnders celebrity Danny Dyer (who plays Mick Carter) was there looking to buy a house in France. 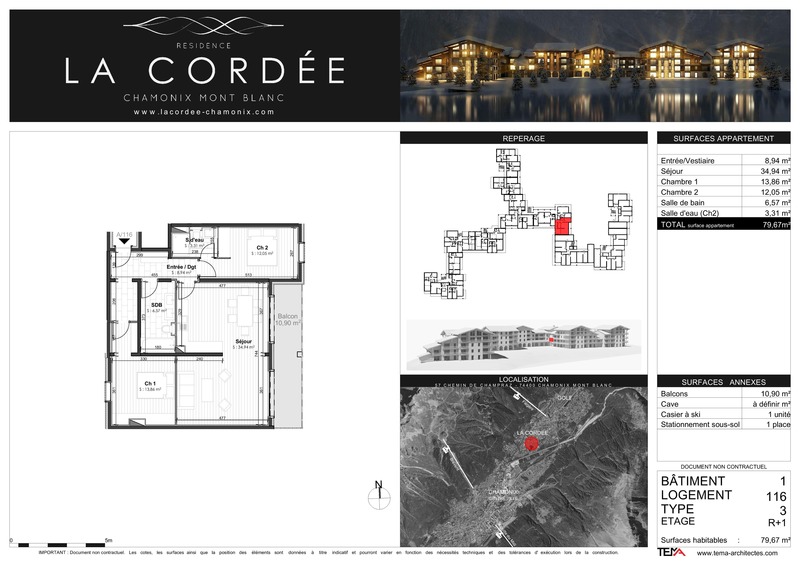 Maybe he’s following in the footsteps of Sid Owen (Ricky Butcher) who moved to the Dordogne a few years ago – if you are interested in maybe purchasing his house, check it out here. 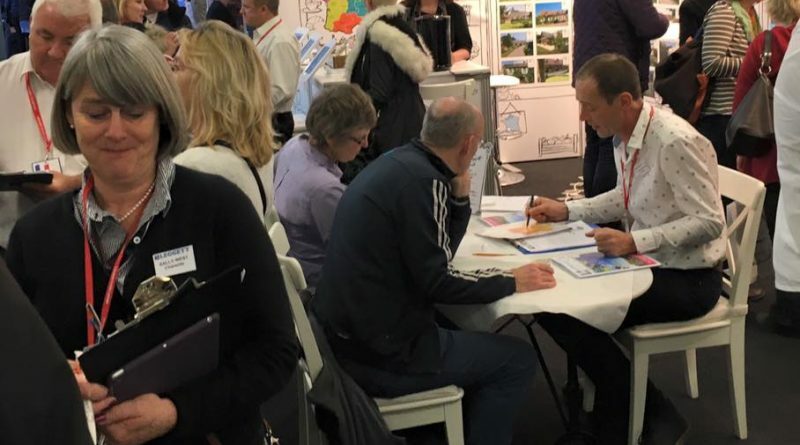 Next showing in the property exhibition world is A Place in the Sun Live!, at London Olympia, 5th-7th May (free tickets here), the French Property Show, at Wetherby, 12-13th May (get your free tickets here), and the Overseas Property Show in Dublin, 23rd May (free tickets here).